The painful condition known as "tennis elbow" results from overuse of the tendons in the forearm, typically in a patient's dominant arm. A repetitive stress injury, tennis elbow affects not just athletes, but also tradesmen, food industry workers, manufacturers and office workers—anyone who uses the hands and wrists for hours each day. Numerous treatments are available to the 200,000 new patients diagnosed with tennis elbow in the United States each year, but few high quality trials have compared these approaches. In the largest analysis to date, researchers and clinicians at Beth Israel Deaconess Medical Center (BIDMC) have compared the efficacy and safety of non-surgical treatment options for tennis elbow—also called enthesopathy of the extensor carpi radialis brevis (eECRB). Published today in the American Journal of Sports Medicine, the meta-analysis reveals that none of the 11 non-surgical treatment options—including physical therapy, acupuncture, oral anti-inflammatory medications, local botulinum toxin injection therapy, ultrasound, laser therapy and more—performed significantly better than placebo in addressing patients' pain and that all increased patients' odds of adverse events. "All 11 treatment options provided only small pain relief, while increasing the odds of adverse events," said Ara Nazarian, Ph.D., a principal investigator in the Center for Advanced Orthopaedic Studies at BIDMC and Associate Professor of Orthopaedic Surgery at Harvard Medical School. "More than 90 percent of the patients given placebo experienced pain resolution after four weeks." Nazarian and colleagues analyzed findings from 2,746 participants in 36 randomized, placebo-controlled studies evaluating 11 non-surgical treatment options for tennis elbow. The team looked at the treatments' effects on pain and grip strength at within four weeks of diagnosis, between five and 26 weeks after diagnosis, and more than 26 weeks after diagnosis. Only studies in which treatments given as placebo (such as saline-filled injections, inactive sugar pills or inactivated therapeutic devices) were included in the analysis—those in which placebo was defined as no treatment or "watchful waiting" were excluded. The team found that 99 percent of patients receiving only placebo reported little to no pain by 26 weeks after diagnosis. Next, using a meta-analysis method that allowed head-to-head comparison across treatments, Nazarian's team found that none of the treatment modalities demonstrated any significant benefit within four weeks of diagnosis. Five to 26 weeks after diagnosis, patients who underwent laser therapy or had local botulinum toxin injections reported trivial but statistically significant pain relief compared to the other treatment options. However, beyond week 26, only patients treated with shock wave therapy reported any long-term benefit compared to the other treatment modalities, while those who underwent cortico-steroid injections complained of worse pain than patients receiving placebo. Further, the scientists demonstrated that the risk of adverse events was about the same across the 11 treatment modalities. However, the overall odds of an adverse event in all treatment groups were significantly higher than the placebo groups. 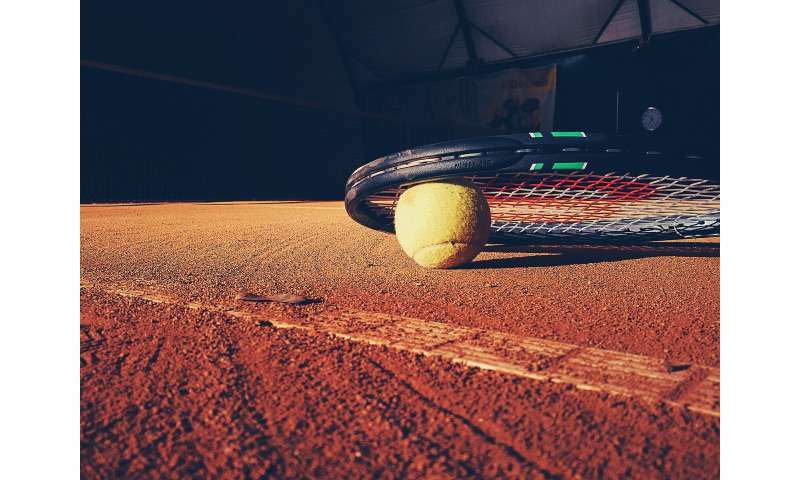 "That implies that, for most patients, tennis elbow is a self-limiting condition," said corresponding author Amin Mohamadi, MD, MPH, a post-doctoral research fellow in the Nazarian lab at BIDMC. 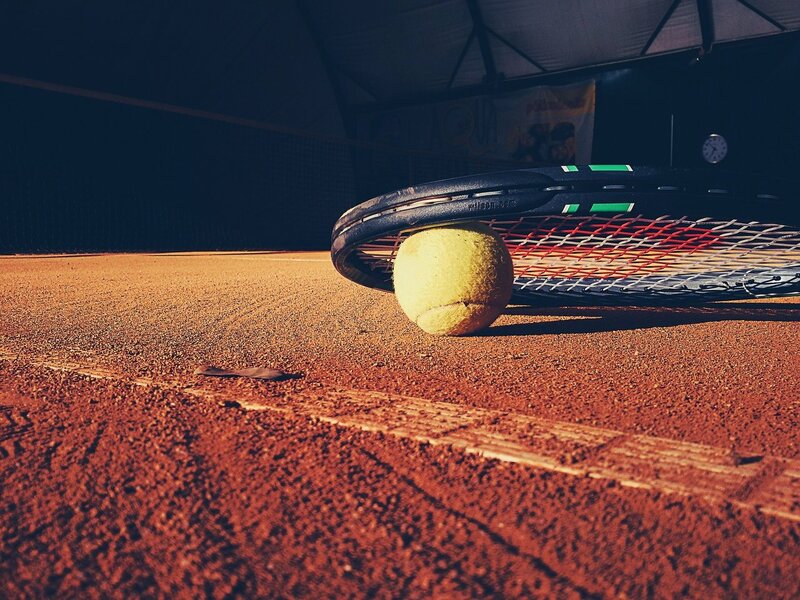 "We evaluated almost all of the non-surgical treatments available for tennis elbow and showed that they provide only minimal effect over placebo. Because almost all patients reported only minimal pain after the first four weeks, clinicians treating patients with tennis elbow may consider opting for a pain relief regimen to manage symptoms on a patient-to-patient basis." The scientists note that patients who work as manual laborers and those who present with worse baseline pain may benefit from treatment sooner rather than later. However, randomized, placebo-controlled trials are necessary to determine best-practices for these high-risk populations. "Even though this is not evaluated directly in our study, manual laborers who are in acute and intense pain may benefit from an intervention to go back to their full function sooner," said Nazarian. "Based on this analysis, our overall recommendation is "wait and see". However, for some groups "wait and see" may not be a feasible option, so we recommend for these groups an intervention that is most effective in short-term."